Represented by Harrison & Shriftman. 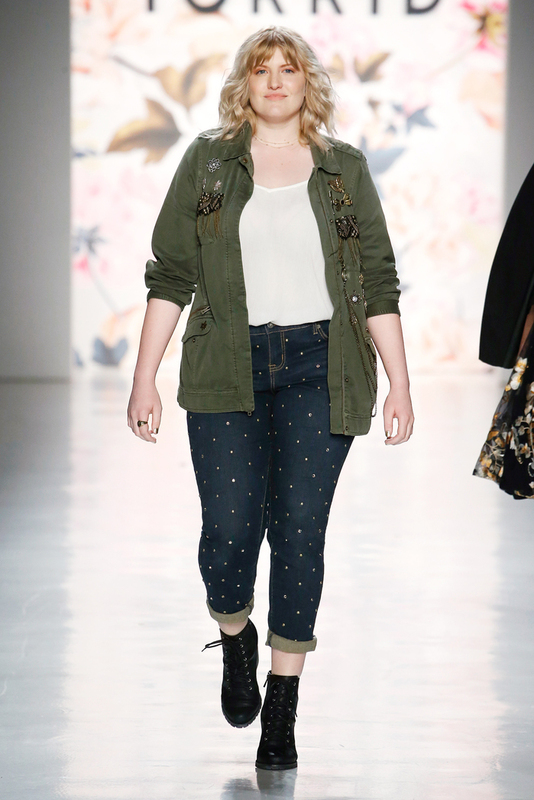 Torrid, the hottest fashion brand for women who wear sizes 10-30, debuted its first New York Fashion Week collection, heralding a bold new move towards increased diversity and inclusiveness in the fashion industry. 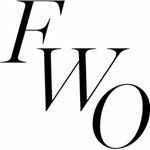 The show represented the Torrid woman –- bold, beautiful, and badass with looks featuring the juxtaposition between hard and soft. 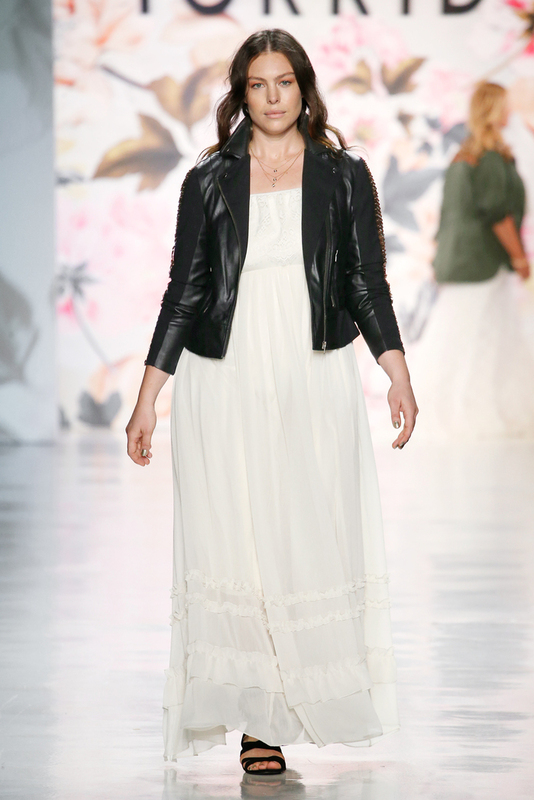 Hard edge corsets and leather moto jackets topped flowy, feminine pieces for an unexpected contrast that encompasses the many sides of a woman. 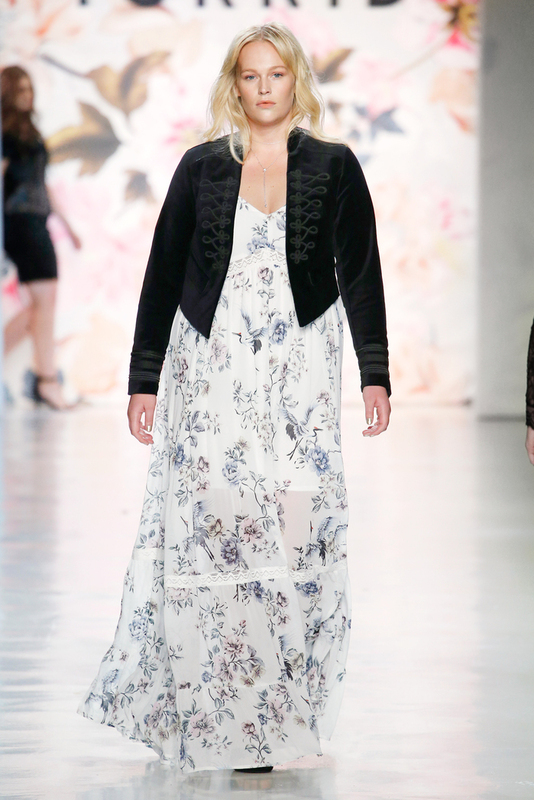 The collection was also peppered with signature, hand-painted elements. NYX Professional Makeup’s neutral palette and Redken’s loose waves enhanced each girls’ natural features, along with shimmering gold nails courtesy of Essie. “The collection is about art and expression—and the fusion of those two things. We also explored the idea that apparel should reflect the many sides of a woman—she’s never just one thing. 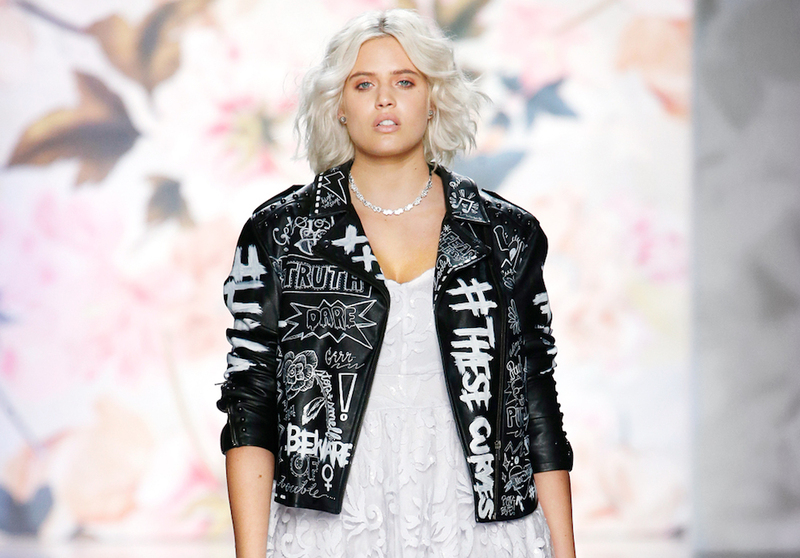 The overall result is a juxtaposition between feminine and hard-edge artistry,” explained Torrid designers Liz Munoz and Kim Sippl. 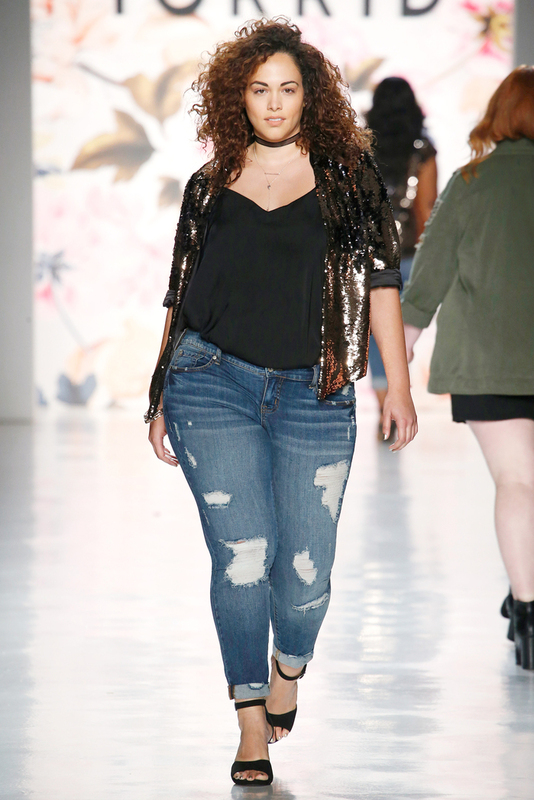 The Torrid runway show also served as a showcase for the brand’s third annual Model Search competition, serving as the semi-final competitive round for the top 10 finalists. 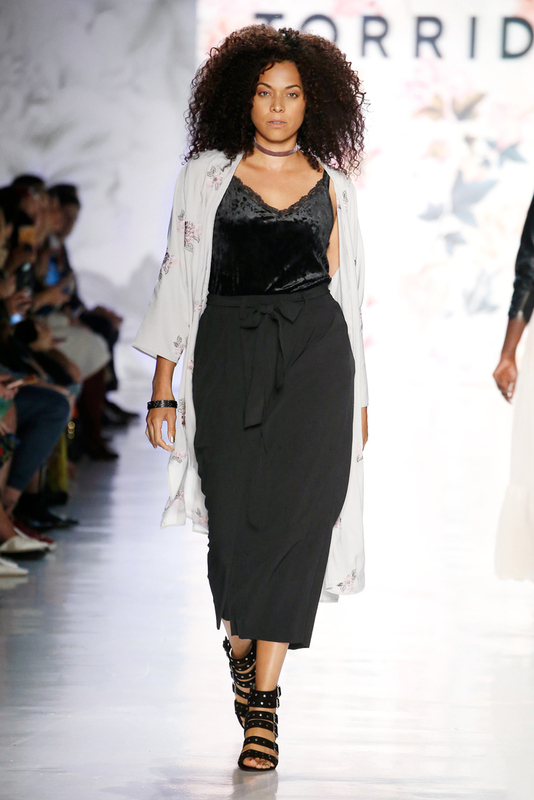 Selected by a panel of judges comprised of influencers and celebrities including designer and Project Runway winner Ashley Nell Tipton, celebrity makeup artist Pricilla Ono, and supermodel Candice Huffine. 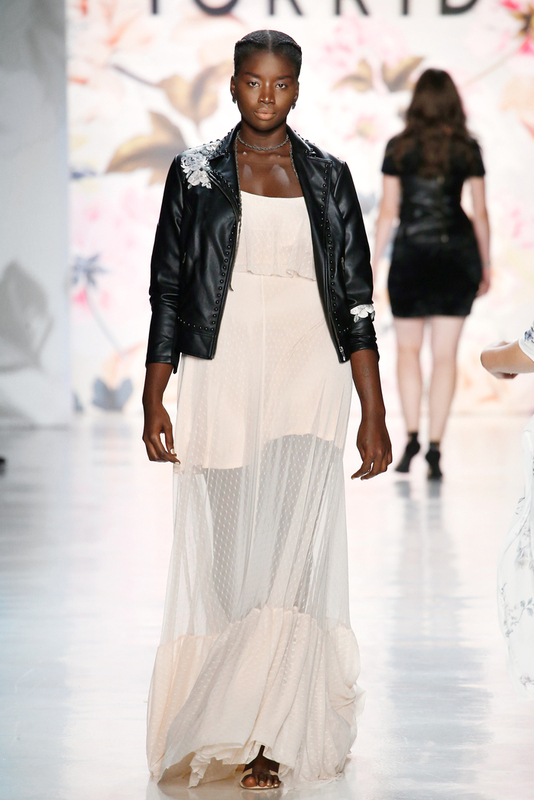 These finalists hit the runway before going on to the third and final round of competition, where the winner is chosen by Torrid friends and fans. 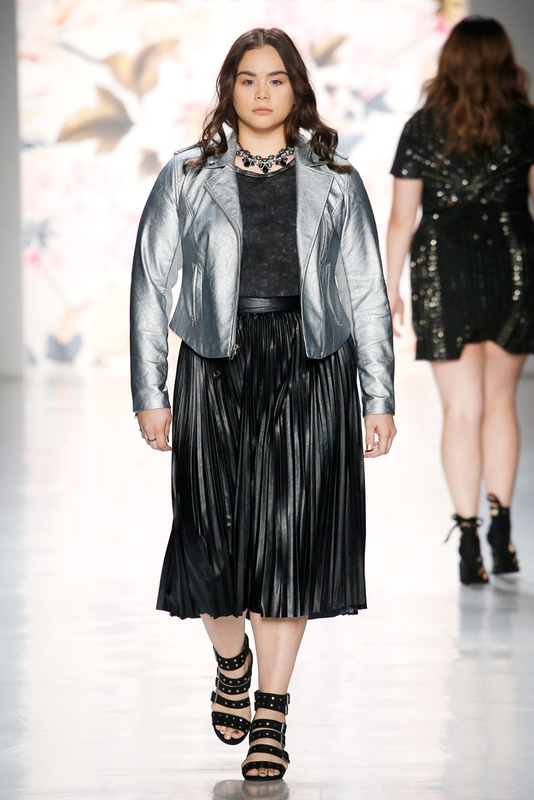 These brave ladies who are seeking to earn the “Face of Torrid” title, along with a modeling contract and brand ambassador status are: Ashley Martin, Daquendra Elston, Haley Chapman, Haley Rudolph, Julia Rose Miller, Katrina Gumabao, Ruth Santiago, Sara Smith, Seairra Thompson and Sophia Ervin. 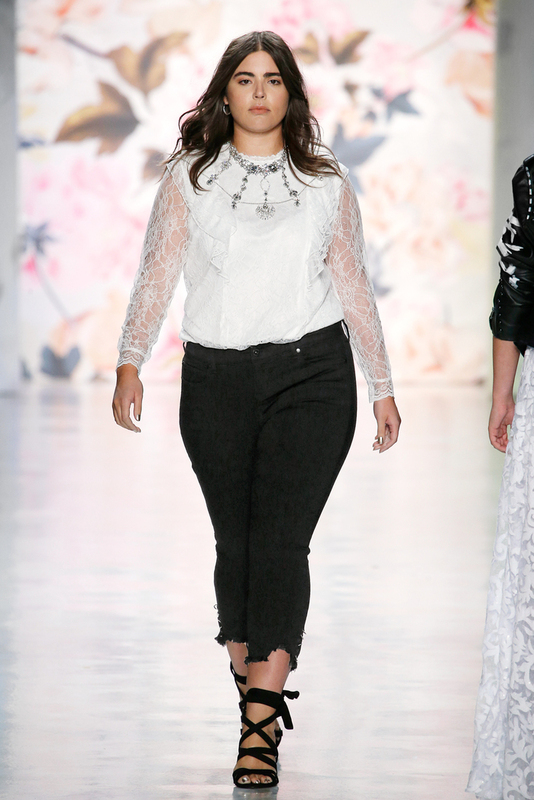 Torrid’s third annual Model Search officially kicked off in May 2017 with online submissions followed this summer by live casting events in four major U.S. markets including Los Angeles, Seattle, Houston, and Atlanta. 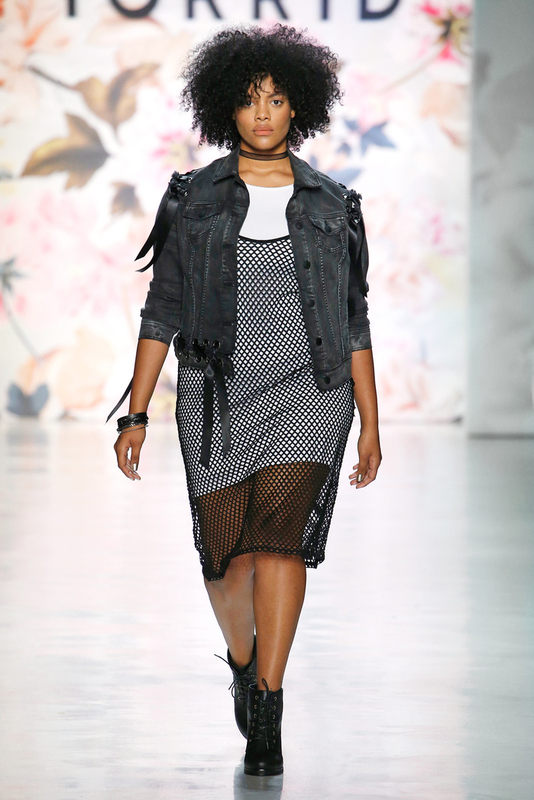 Torrid is also bringing their search to Canada for the first time, with a live casting in Toronto, Ontario. Last year, more than 10,000 gorgeous and confident women applied through online submissions and live castings. One lucky winner will receive the title, “Face of Torrid 2018,” complete with a Torrid modeling contract and wardrobe. 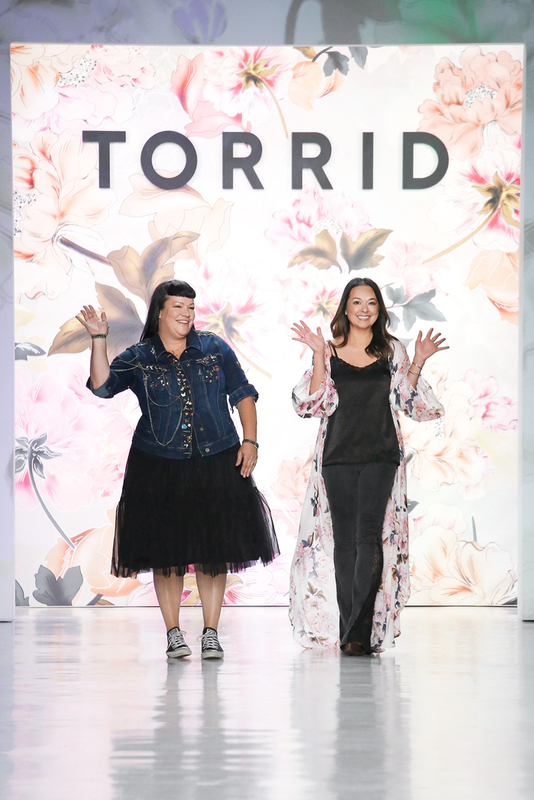 The winner will host Torrid store openings and events as a brand ambassador, star in seasonal fashion campaigns, and appear on the brand’s social media channels throughout the year. 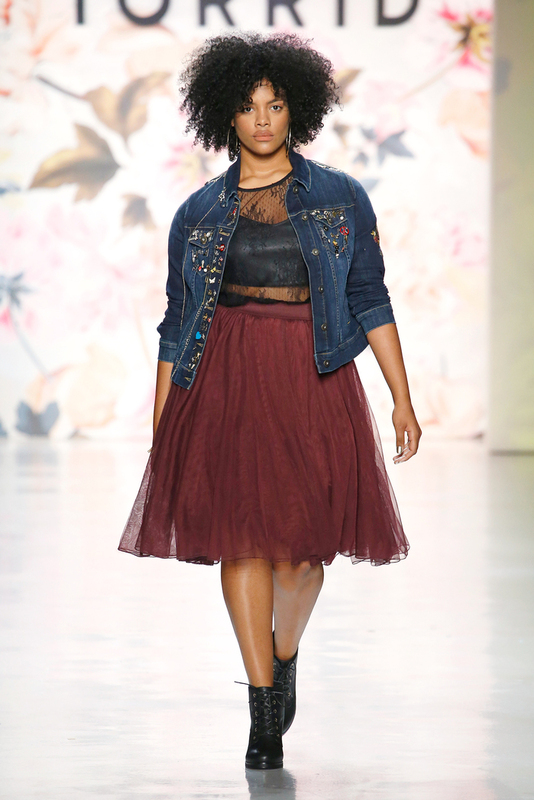 Applications can be submitted at Torrid.com/modelsearch through August 13th.